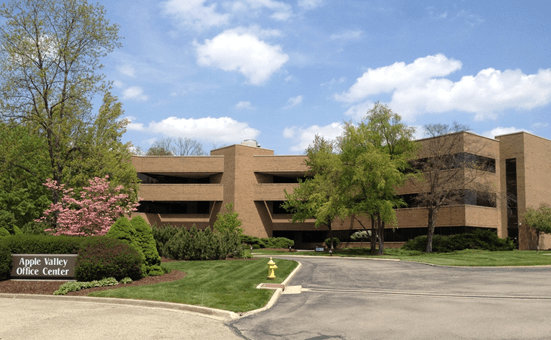 Apple Valley Office Center (“Apple Valley”) is a 130,440 square foot 3-building office park located in the highly desirable Beavercreek office submarket that provides a mix of stable cash flow and value-add opportunity. Apple Valley I is a multi-tenanted building that provides a value-add opportunity to improve rents and lease up vacant space. Apple Valley II and III were fully leased upon acquisition. Capital improvements have been made to Apple Valley I’s the property’s common area spaces including first floor lobby, restrooms and elevators.